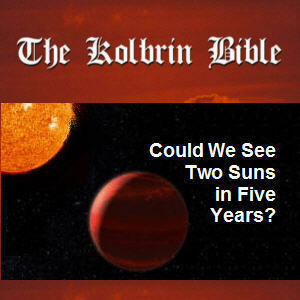 Many years ago I obtained a copy of the Kolbrin Bible. According to the Introduction, the Kolbrin manuscripts were salvaged from Glastonbury Abbey at the time of the great 1184 fire which destroyed virtually all the buildings and many of its treasures. We are told that the fire was arson intended to destroy the heretical manuscripts in the library, but the Kolbrin manuscripts – which have been considered heretical on many levels – were secretly housed elsewhere at the time and preserved.